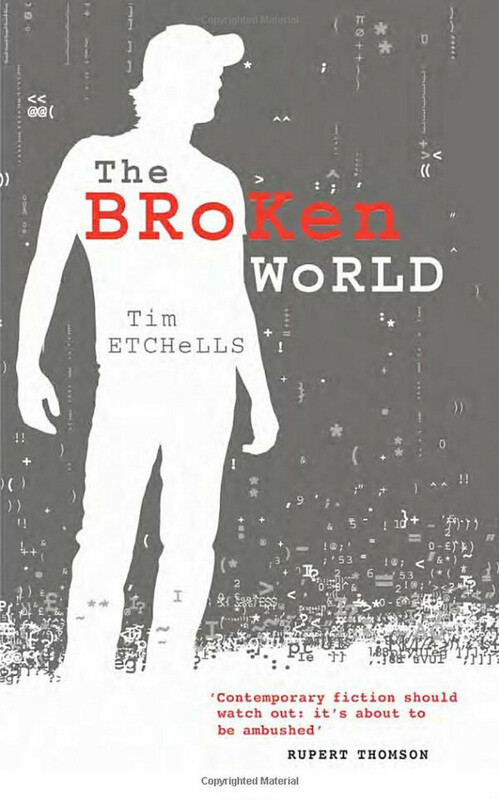 Buy The Broken World from Amazon, in hardback and in paperback. You can also order from the Forced Entertainment online shop. “When you first start The Broken World, you’ll see just normal logosand after that you will see a field of ordinary black and then thetitle music will softly start to sound softly. This is the first walkthrough that I ever wrote and I hope you canforgive any error in my advice or in the English, I guess that’s how itgoes. I must have been in The Broken World about 600 times (or probablymore) and tho many times I came back dead or badly injured I know itbetter now and sometimes come back alive. I think I know some towns inthere better than the back of my own hand – at least that’s what Torysays. Oh yeah. I dedicate this guide to Tory. Hi Tory.The black will slowly turn to the white and the sound will rise andwhen you push the Start all things will begin. Be patient. Day in and day out, the book’s narrator is preoccupied with The Broken World – an engrossing, genre-hopping and possibly addictive adventure that takes players from town to town as they fight zombies, agents, puzzles, robots and negotiate a veritable maze of puzzles and mysteries. As the walkthrough consumes more and more of the narrator’s time, his life is slowly coming apart at the seams: the pizza job is starting to get shaky, the best friend is acting weird and the live-in girlfriend Tory – who happens to pay more than half the rent – is becoming increasingly restless. Meanwhile, deep in the alternate dimensions of The Broken World, in a landscape of deserts, sprawling cities, space stations and fragmented war zones, things are getting very, very strange indeed. The Broken World was published by Heinemann in 2008. Paperback released in 2009.